What better way to kickstart the month of love than a romantic river cruise in France! 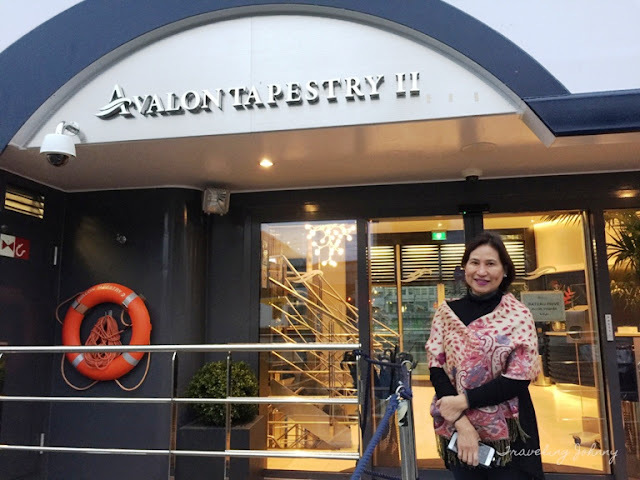 We had the most wonderful time on our Avalon Waterways river cruise while sailing from the quaint city of Paris to the heart of the Normandy Region. 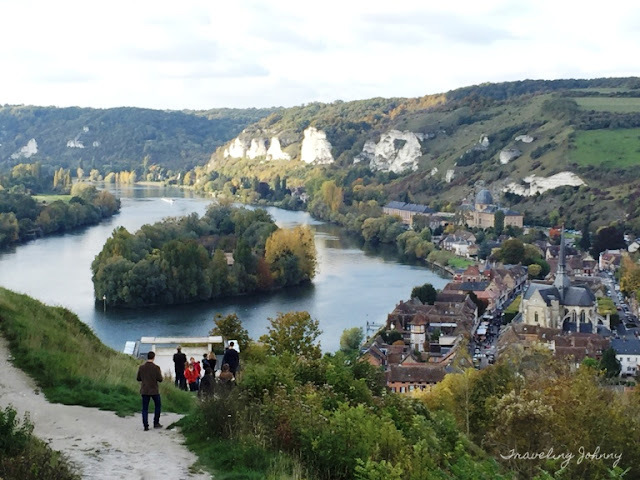 We had witnessed countless of picturesque views of towns and villages along the famous Seine River. Each guided tour made every visit so remarkably inspirational and educational. 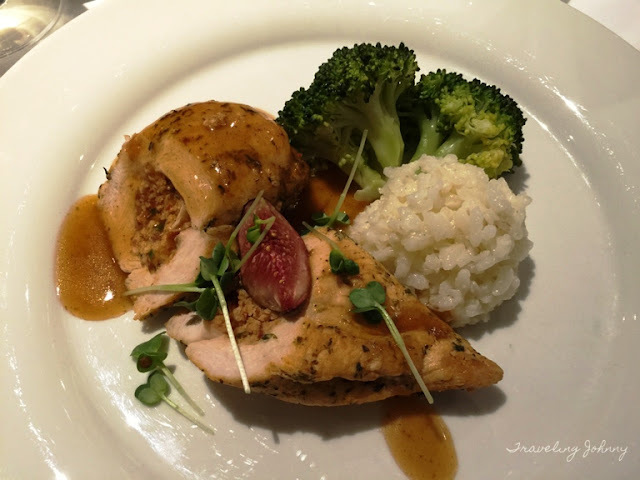 The experience while onboard Avalon's ship was just exemplary. 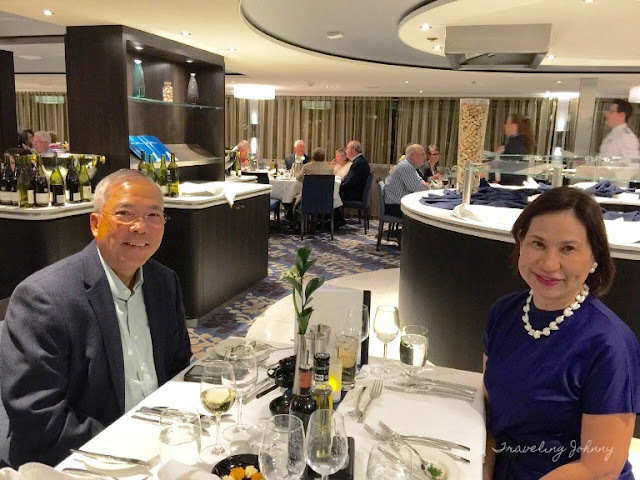 Our room was bigger and had more spectacular panoramic views, while providing better privacy than any other cruise ships we have ever embarked on. Plus, the ship dining and onboard options were delightful and partnered with the utmost service. Our river cruise experience started when we embarked on the majestic Avalon Tapestry II cruise in Paris where we were warmly welcomed with a lovely onboard embarkation dinner while being entertained by romantic music, as we sailed to our next destination. On Day 2 we woke up in the charming town of Vernon. 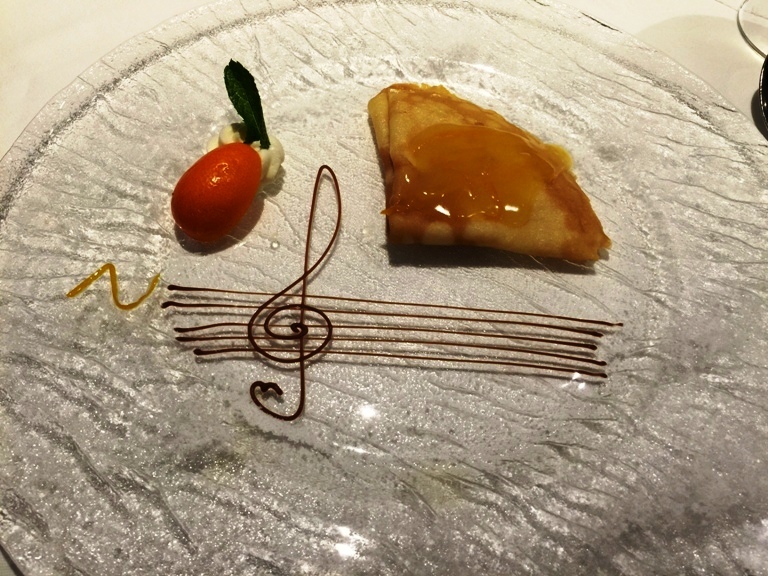 Guests were given a choice of guided excursions to Giverny and Monet's Garden or Vernon & Chateau de Bizy. We chose the latter. Chateau de Bizy is nestled in the middle of an extensive park, showcasing an astounding facade. Both exterior and interior features are truly marvelous that take you back to the olden times. Numerous mementos to Napoleon, horse carriages exhibition, and rich tapestries are just a few of the things visitors can enjoy. In the afternoon, we sailed straight to Les Andelys where we enjoyed a short and easy walking tour to the town of Petit Andelys. Several attention-grabbing local finds are all around the area such as small bakeries, souvenir, and tobacco shops. Strolling along the beautiful Seine was one of the highlights of this tour. 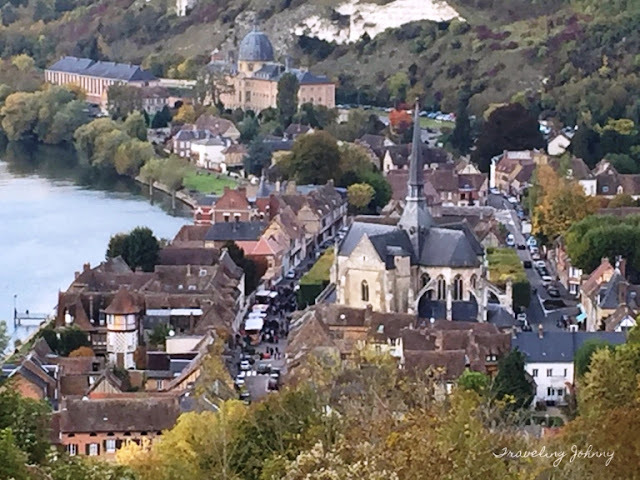 We arrived early in the morning at the charming city of Caudebec where guests had an enjoyable guided excursion to either the poignant Normandy landing beaches or a fascinating a scenic drive in the Normandy countryside along the Thatched Cottage Road. 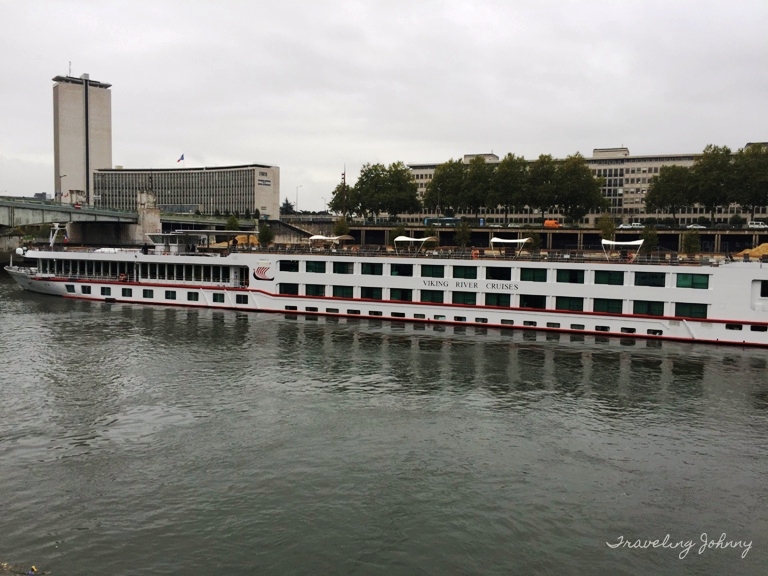 On Day 5 our ship docked in Rouen, the capital of the Upper Normandy. 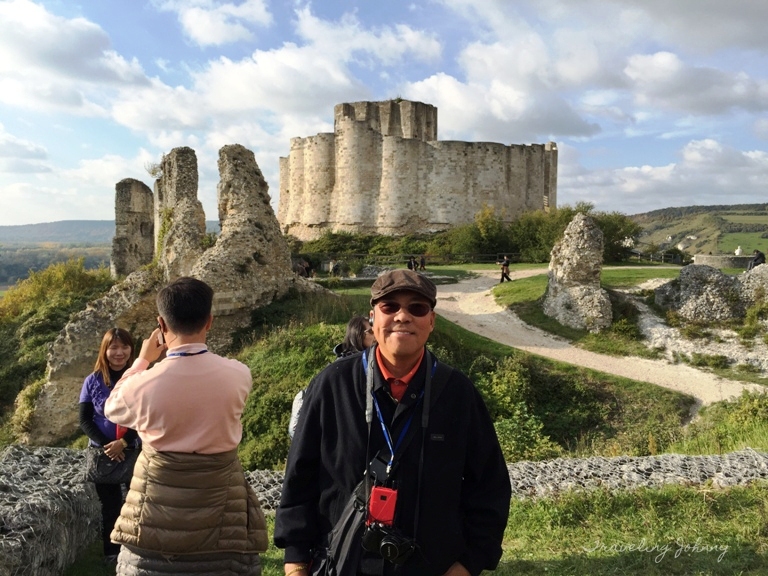 This destination is best known for its connection to Joan of Arc, a famous heroine in France, who believed that God had chosen her to lead the country to victory in its long-running war with England. 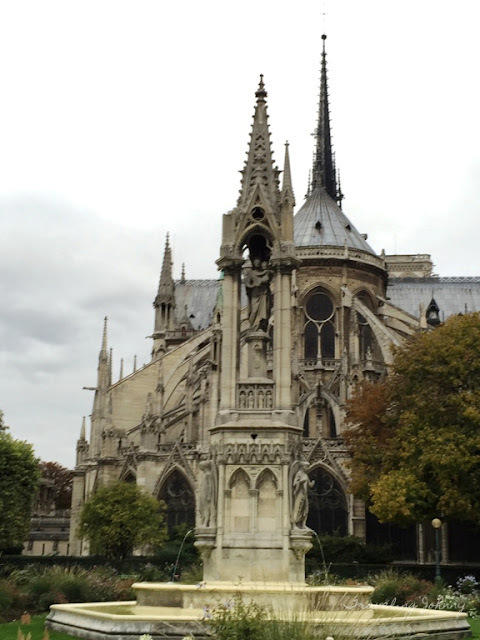 We took part in a pleasant walking tour through this medieval city, where we saw numerous wooden and glazed-tile houses, impressive Gothic churches, and the very intricate Gros Horloge astronomical clock that dates back to the 16th century. 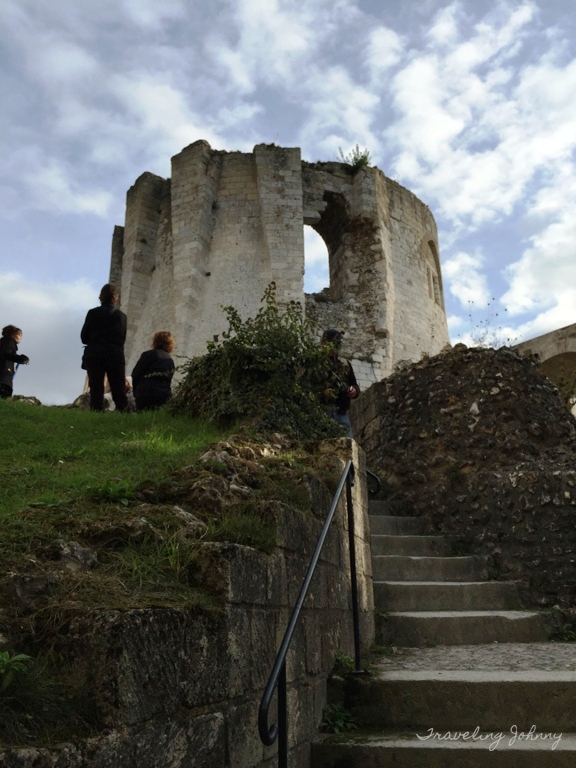 One of our favorite moments of the trip was the time we visited Van Gough's Auver-sur-Oise in Conflans. We went on a morning excursion to the village where the legendary artist spent his final months including his house. We went on to explore more and headed on to the cemetery where was buried and continued to the Dame of d'Auvers which Vincent so often painted. The experience was so inspiring and memorable. The excursion also included a visit to the elegant Chateau de Malmaison owned by Napoleon's wife, Joséphine de Beauharnais. 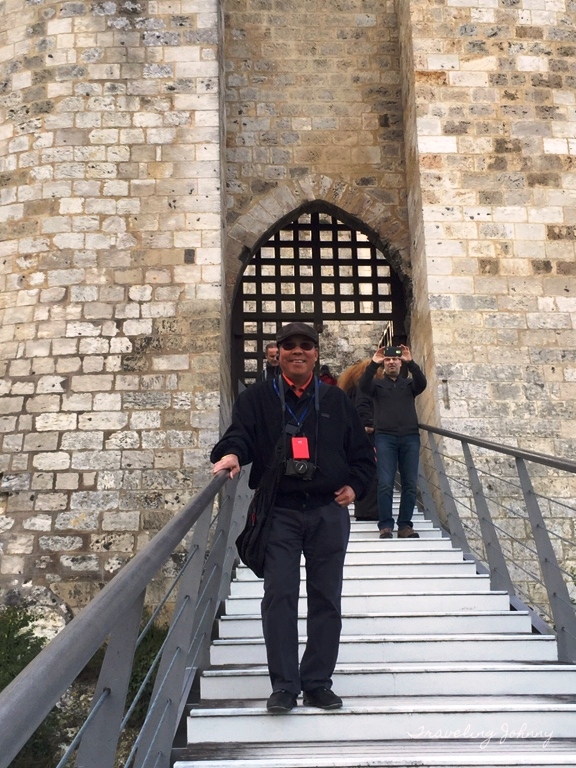 During our last day on the Seine, our local guide toured us around the romantic city of Paris where we saw some of its familiar sights, such as the Arc de Triomphe, Eiffel Tower, and more! It was a perfect way to our leisurely explorations. On Day 8, we ended our cruise with a lovely breakfast with splendid views of the Seine. We bid farewell to our new friends and went on our way happily. 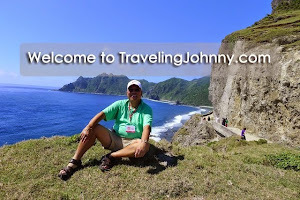 Until next time, I'm your friendly global traveler, Johnny, inviting you to go on a cruise and sail through the world's most fascinating wonders.